Whether it's a textbook, a fiction book, or even a coffee table book, our educators teach books on myriad subjects. Instead of solitary reading, follow along in one of our comprehensive courses on any book that you're reading or learning from today. Thank you. We hope you enjoy being a member of our community! Thank you! 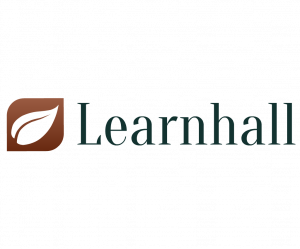 A Learnhall team member will contact you within 48 business hours. We listen to our learners. Whether you have a specific book in mind that you would like for an educator to teach here or you have a question about a particular course or a course of study, please drop us a line. Wherever you are in the world, if you have a book that you would like to be taught via a passionate online educator, we welcome you.